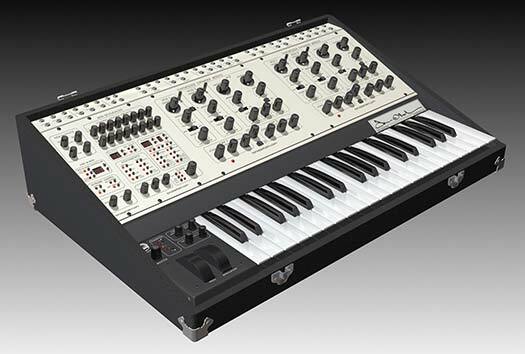 Coming this June from Tom Oberheim is his latest re-release, this time of the classic SEM 2 Voice Synthesizer. Everyone is pretty familiar with his other classics SEM synths-- the 1 and 4 voice-- but this one sits firmly in between with a price tag somewhere in the middle as well. While it's always nice to see more analogs from a classic maker on the market, this one will probably be reserved for the professionals and die-hards with its 3500 dollar price tag. Of course, the new features and incredible sound are well worth the money if you can afford it. 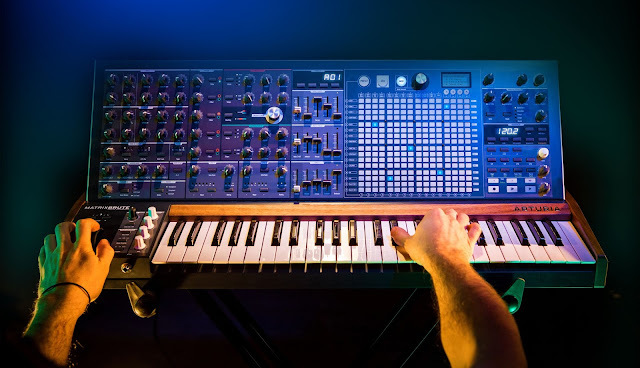 This might be the Moog Voyager's new competition in that price range. The U.S. price of the new Two Voice Pro is $3495"
You can expect it to sound like its smaller counterpart, seen below. 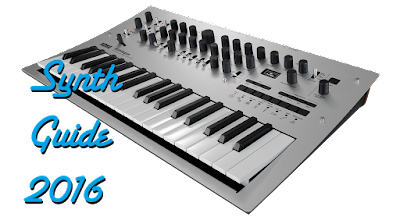 For more information and how to order, check out Tom Oberheim's Site.